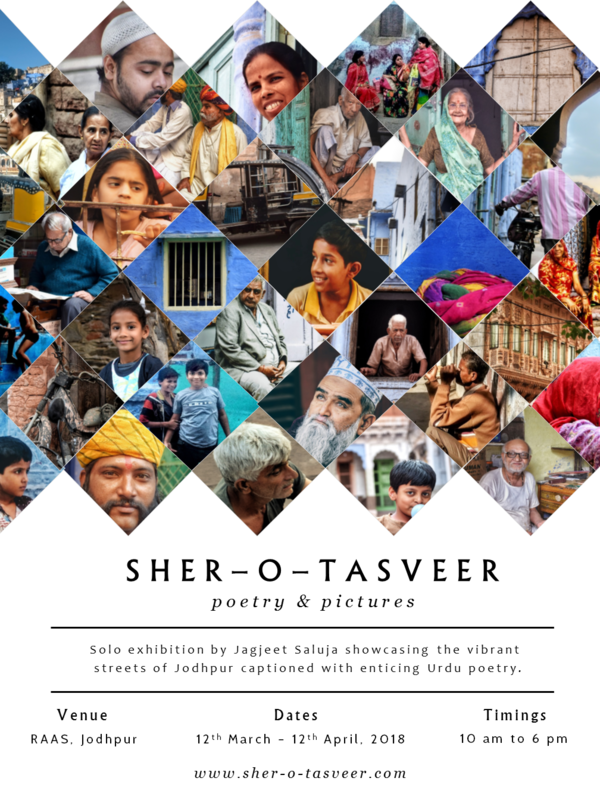 Jagjeet Saluja – A poet in love. An architect in tranquillity. A musician in pain.